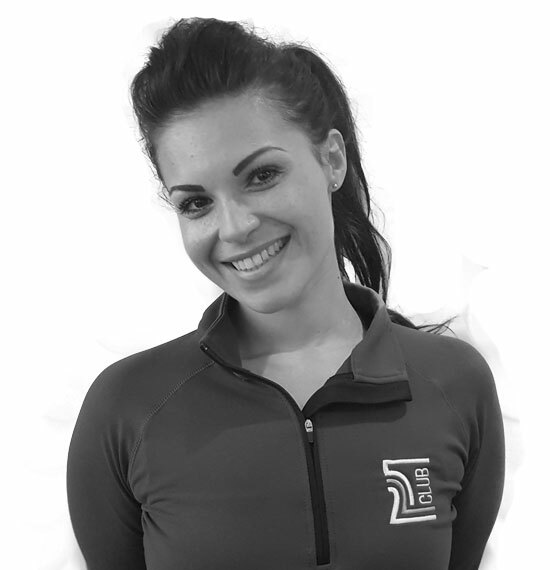 Zara qualified as a personal trainer in 2017 following her personal weight loss journey of 54kg. After working in the finance industry for 8 years and leading a sedentary lifestyle, she decided it was time for a change. Her 'all or nothing' personality kept her motivated throughout her transformation and her passion for the wellness industry continued to grow. Zara understands the struggles associated with a drastic lifestyle change and is able to support clients through her own personal experiences. From running to boxing, she is a cardiobunny with an understanding of the importance of strength training alongside cardio to maximise results. She also enjoys incorporating Pilates exercises into workouts to further core development. She is a nutritional therapist who does not believe in 'dieting' but eating healthy and fueling your body properly to maximise your workouts.